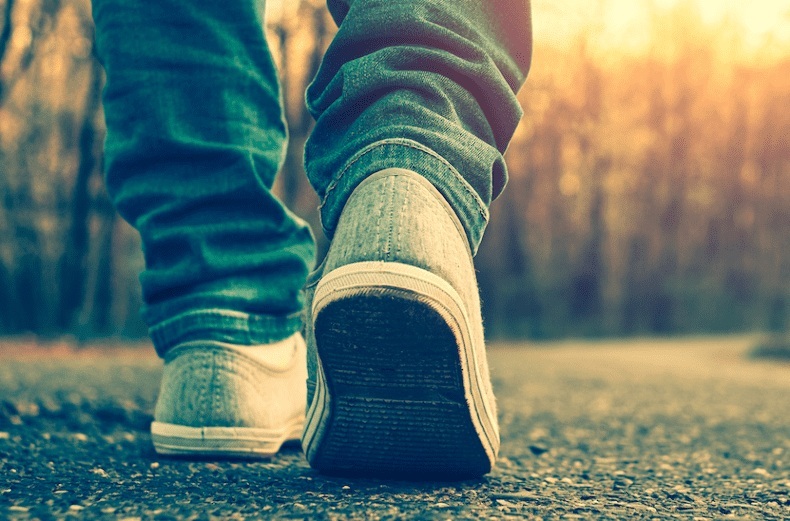 A Step in The Right Direction | Bridgepoint Financial Services Inc. In recent Toronto Star article: Many insurers reject requests - will yours? insurers continue to take a hard line approach in their handling of treatment plans submitted for the funding of medical/rehabilitation benefits for injured motorists in Ontario. The establishment of a review committee to examine the cause of the 31% percent increase in denials of submitted treatment plans should be a very positive step in shedding some light on the reasons behind such a significant change in behavior by auto insurers. The MacQueen v. Echelon decision referenced in this article highlights the danger to insurers of mass rejection of legitimate funding requests as well as the potential damage caused to the injured person due to delayed or denied access to treatment.